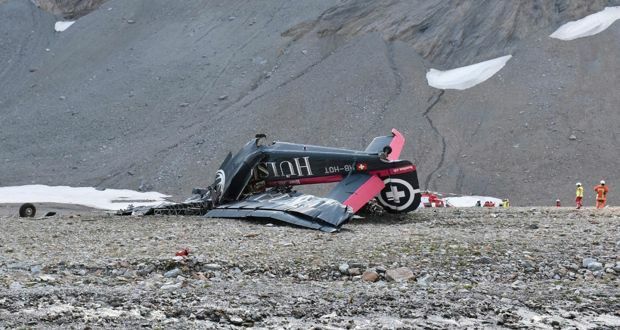 The 79 year old 3-engined World War II transport workhorse plane crashed in the Swiss Alps in early Augist 2018 while on a sightseeing tour, killing all 20 people on board. 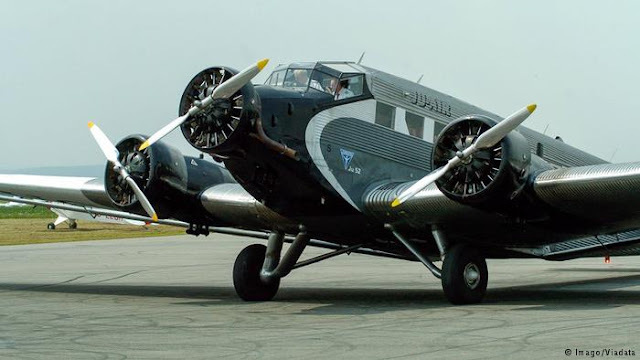 The German-built Junkers Ju-52 (HB-HOT) was carrying 17 passengers, all Swiss except for an Austrian couple and their son, the Swiss authorities said. Three crew members were also killed in the crash on Saturday. An investigation was underway, but explosion on board and in-flight collision as the cause of the crash has already been ruled out. The Junkers plane struck the Piz Segnas Mountain at an altitude of about 8,000 feet. It plunged down “almost vertically, at high speed,” Daniel Knecht, a spokesman for the Swiss transport safety investigation board, said at a news conference on Sunday 5 August. The plane was operated by Ju-Air, a Swiss vntage aircraft company that offers tours in the former Swiss military aircraft. 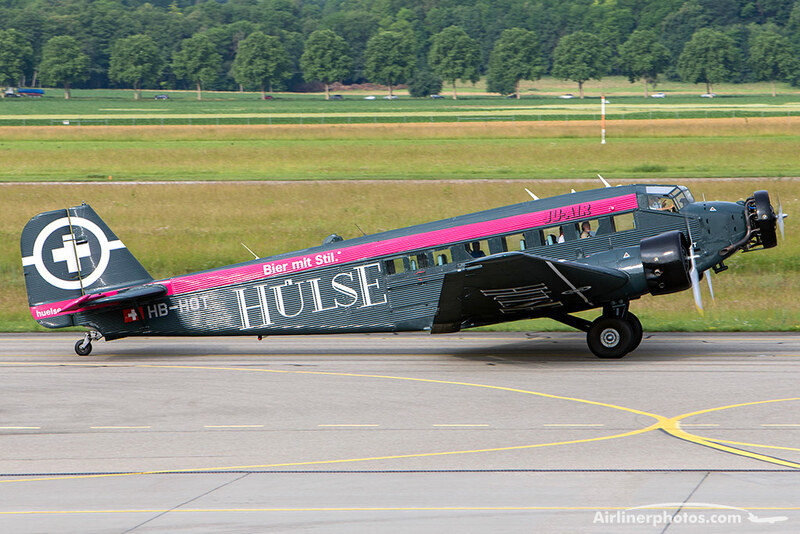 The Ju-52, also known as “Aunty Ju,” was developed by Junkers, a German plane manufacturer in the 1930s, initially with a single engine but then as a three-engine aircraft.The company operates several Vintage Ju 52s. It was a popular airliner and postal aircraft before the war, and used widely. 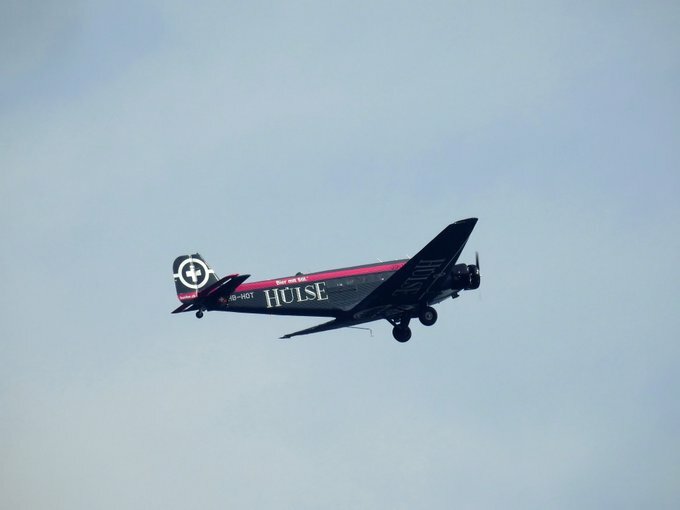 The aircraft were used by the Luftwaffe during World World II as both transport and bomber. It first came into military use during the Spanish Civil War, notably as part of the German-led bombing of the Basque town of Guernica in 1937, which was later immortalized by Pablo Picasso in his famous painting, Guernica Night. 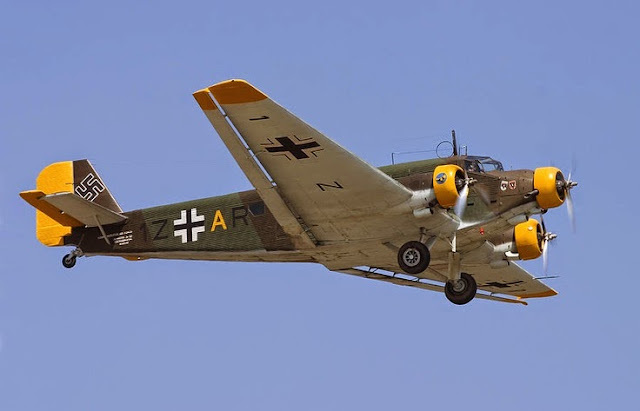 During World War II, the Germans used the plane mostly as a transport, serving on all fronts, including Russia and North Africa. 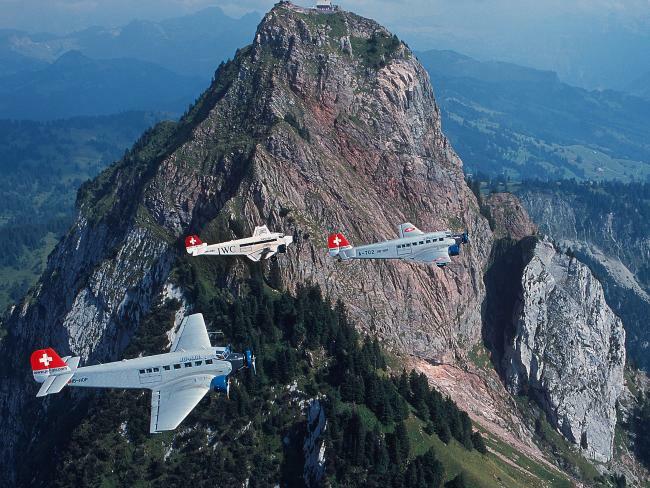 The Swiss Air Force decommissioned its last three Ju-52 planes in 1982, which were then taken over by a group of Swiss vintage aircraft enthusiasts. 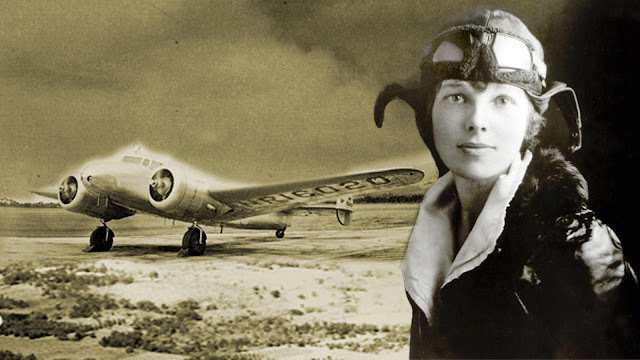 Waldmeier told a news conference that the plane, built in 1939, had flown more than 10,000 hours and had been regularly checked because of its age. The last inspection was in late July, and the aircraft had no history of technical problems, he said. The plane was navigated by using sight and maps rather than modern instruments. All three members of the crew had more than 30 years of professional experience. I saw the end of this report on the BBC TV news last night and caught only a glimpse of a tail fin - but still thought "that's a Ju-52!" Damn shame all round.